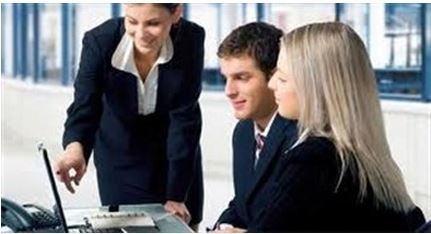 At AlphaLogix we pride ourselves in the Infor CRM training we provide to our customers. Investing in a comprehensive CRM package is a commitment for any company and the training supplied should enable the maximum value to be extracted from the system purchased. AlphaLogix are proud to be a Business Partner for Infor CRM (formerly known as SalesLogix). Infor CRM Training at AlphaLogix. Infor CRM Training – what to expect. • Lookup Labels and Commands. • Using the Middle Pane. • What are Accounts and Contacts? • Adding a New Contact and Account. • Saving the New Contact and Account. • Moving a Contact to Another Account. • What are Activities and Events? • Schedule an Activity from the Activities Tab. • F3 Key – most important key in SalesLogix!!!!! • Editing and Updating Attachments. • Performing Lookups and Searches. • Creating a Standard Group. • Creating an Ad Hoc Group. • Sharing Groups with Other Users. Templates, Letters, and Mail Merge. • Release a Plugin for Use. • Release a Template for Use. If you have any requests for standard or bespoke Infor CRM training please don’t hesitate to contact our team on info@alphalogix.co.uk. We can travel to you or we can host you in our training room that has been recently equipped with a giant 70″ flat screen monitor.